Engineered foam interface for optimal cutting efficiency, and controlled conformability. 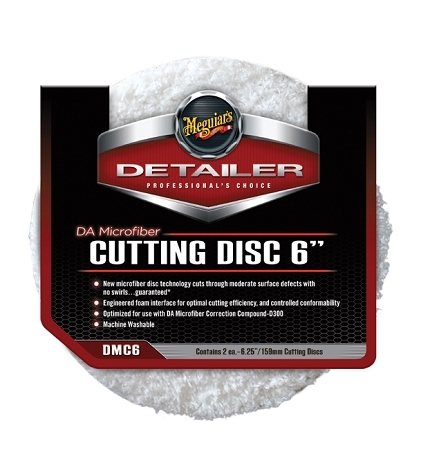 Optimized for use with DA Microfiber Correction Compound. Machine Washable!